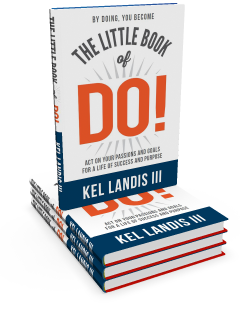 The Little Book of DO! 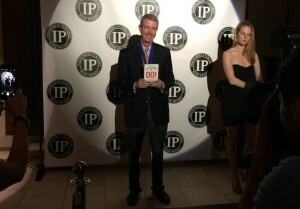 Kel Landis attended the 19th Annual Independent Awards event in NYC on May 27, 2015 to receive a Silver Award in the self help book category. The award-winning books were chosen from 5,600 entries. The Independent Publisher Book Awards honor the year's best independently published titles from around the world. 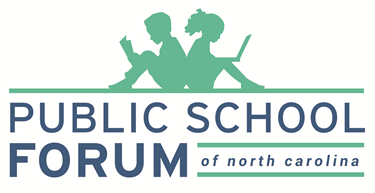 The awards are intended to bring increased recognition to the thousands of exemplary independent, university, and self-published titles published each year. Learn more. What has Kel been DO!-ing? The author is always promoting the messages and themes of the book. 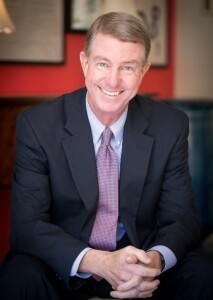 Please contact him to today to speak on the inspiration for The Little Book of DO! The General Assembly is considering a Constitutional amendment to permanently cap income tax rates in North Carolina. © 2018 The Little Book of Do!